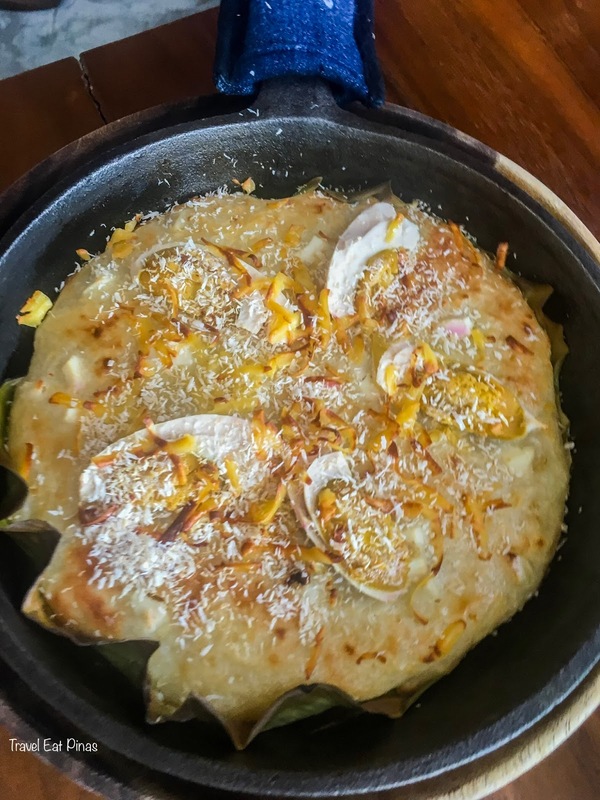 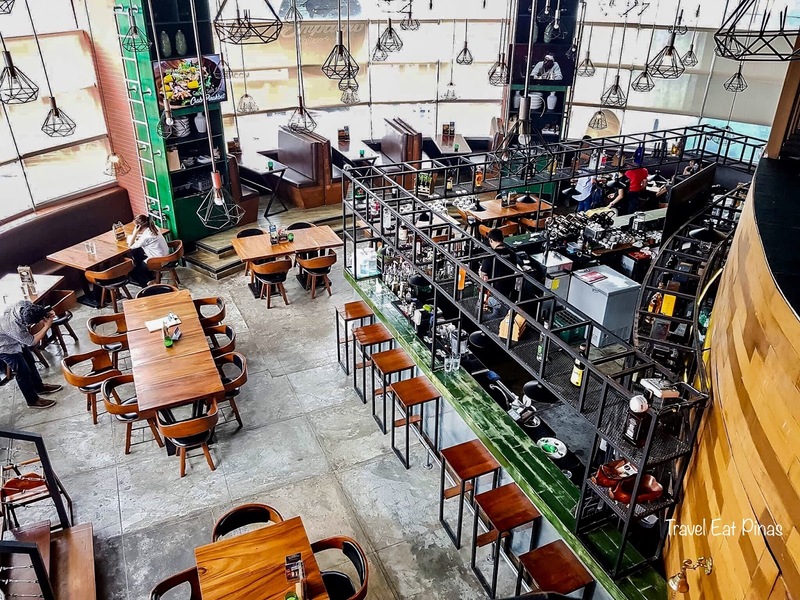 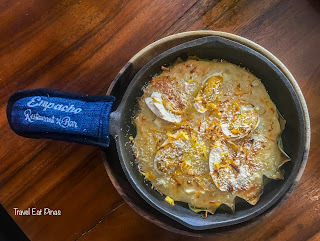 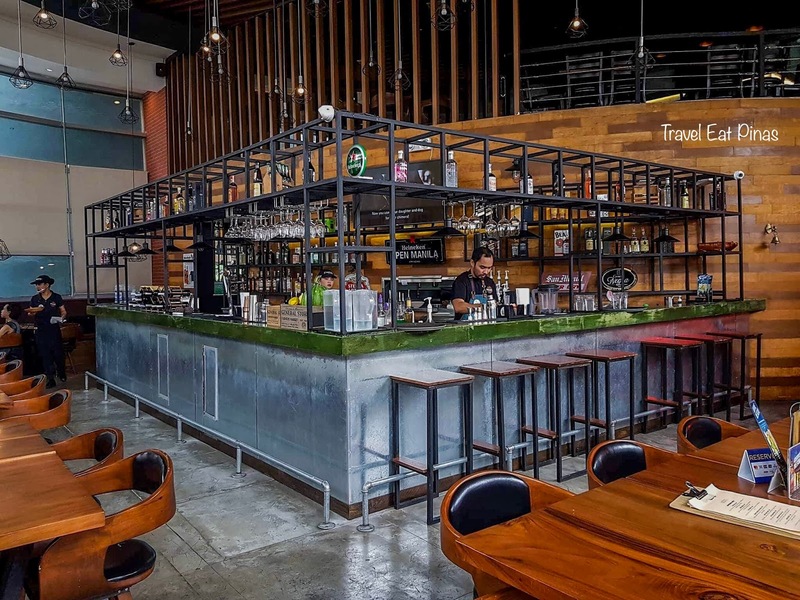 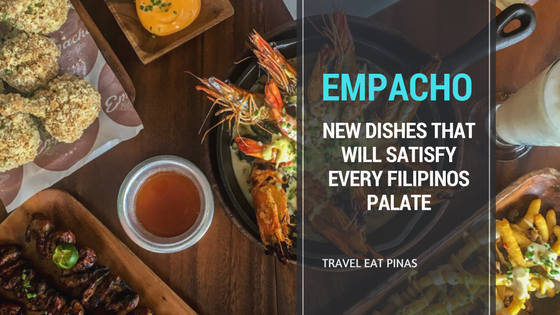 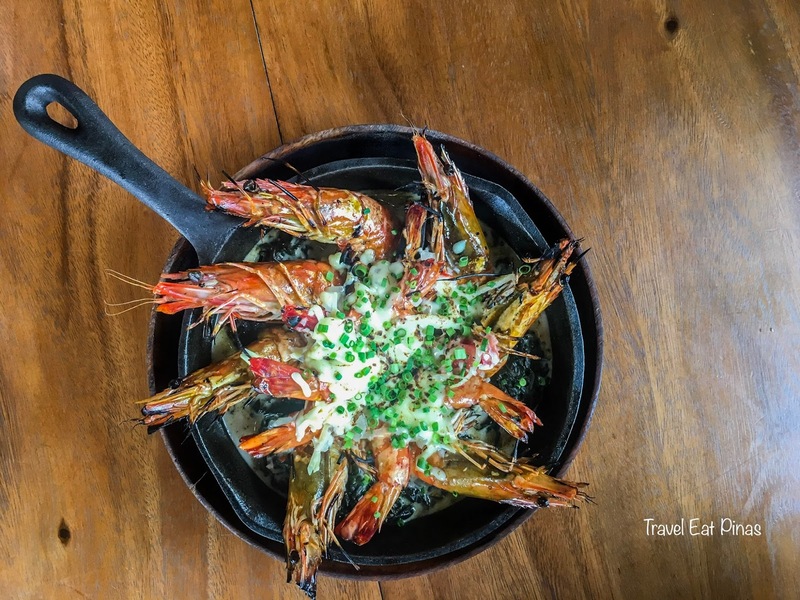 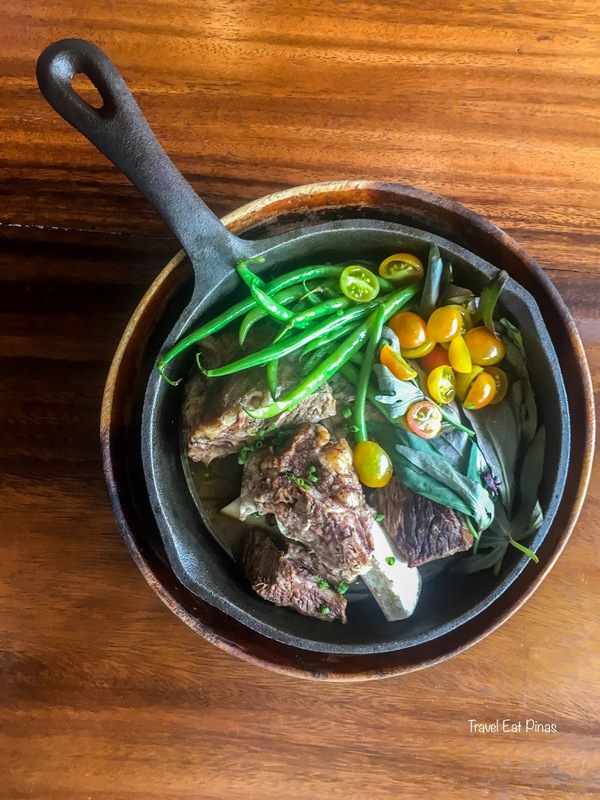 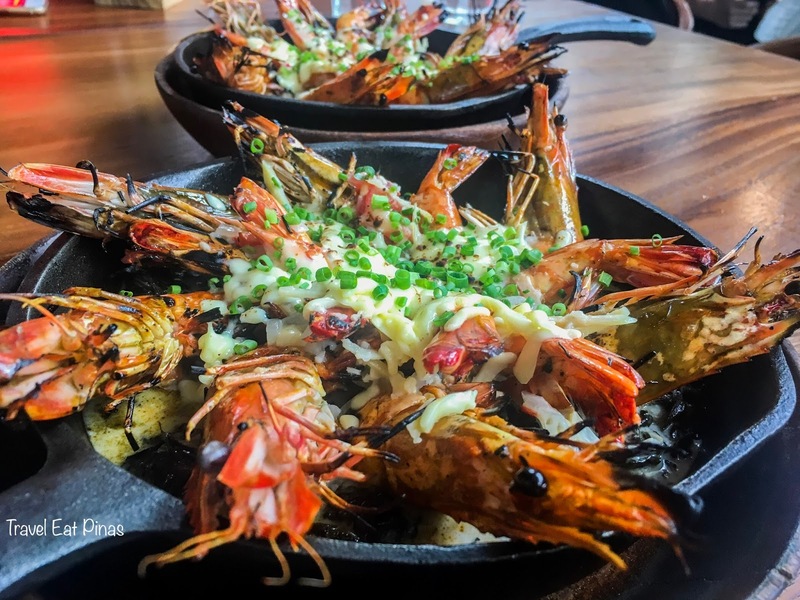 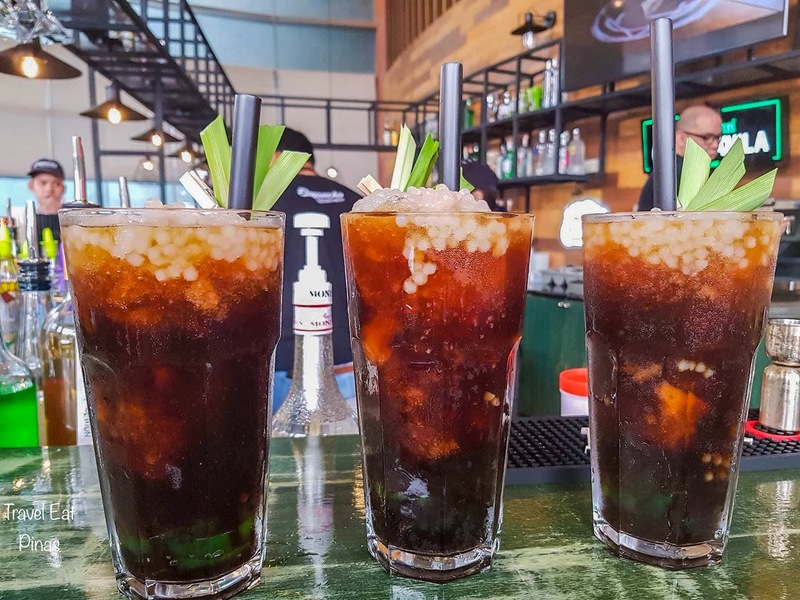 Empacho, a Filipino restaurant, and bar that serves best tasting Filipino cuisine, recently launched their new comfort dishes and beverages that suit family and barkada bonding or chill night with co-workers and loved ones. 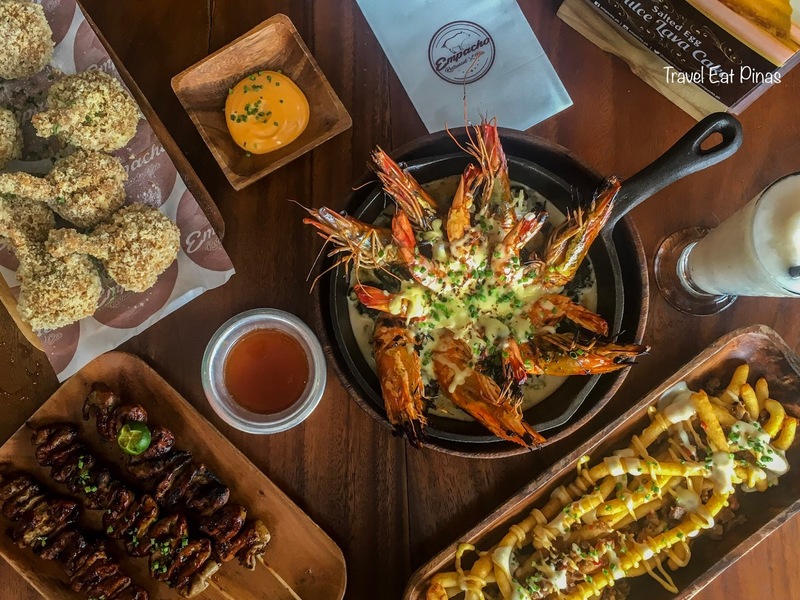 The new addition to their delectable and mouthwatering dishes includes bar chows, mains, noodles, desserts, shakes, and juices. 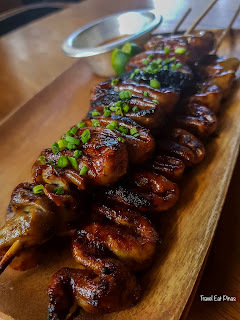 Trisaw is isaw within an isaw and another isaw. 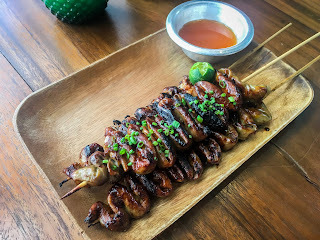 It is composed of a juicy and flavorful cow, chicken and pork intestines, cooked the traditional way of preparing isaw and served with pinakurat sauce. 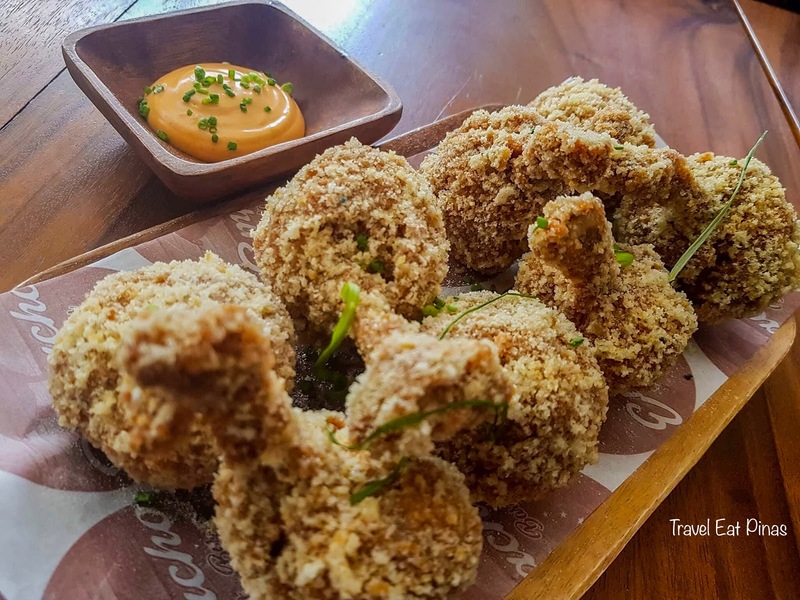 Chichapop is chicken lollipop with crunchy chicharron breading with juicy and well-seasoned chicken and served with sriracha mayo. 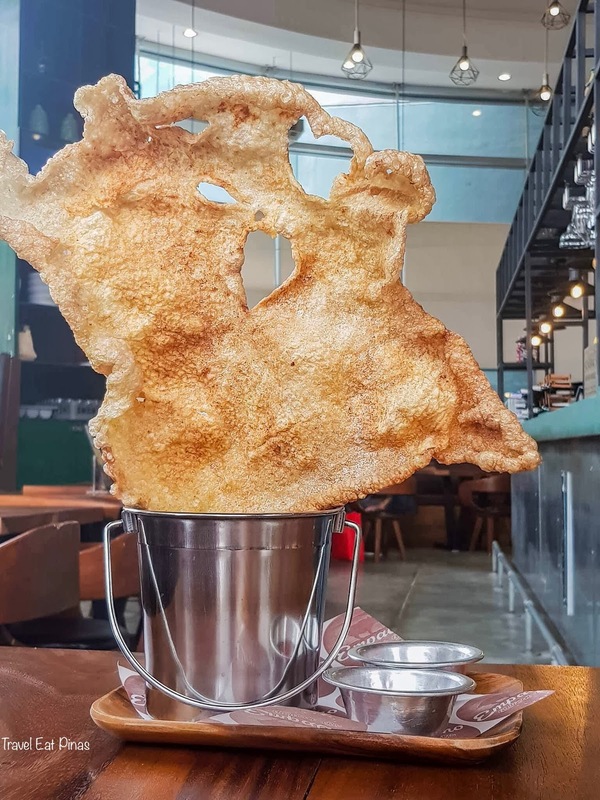 Chichawow will really make you say WOW because by far this is the biggest chicharron (that we saw) served in a restaurant. 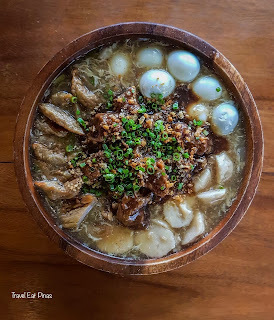 Chichawow is a bit salty when eaten alone but compliments well when dipped with either sinamak and empacho special sauce. 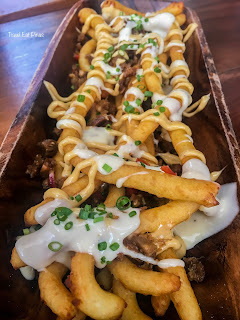 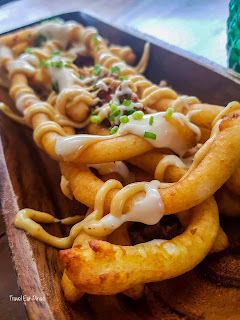 Sisig fries is composed of crispy, ruler sized fries, topped with cheese sauce and drizzled with juicy and crunchy Bagnet Sisig and salted egg. Sinampalukang Tadyang has al dente vegetables with fall off the bone beef tadyang and sinampalukan soup. 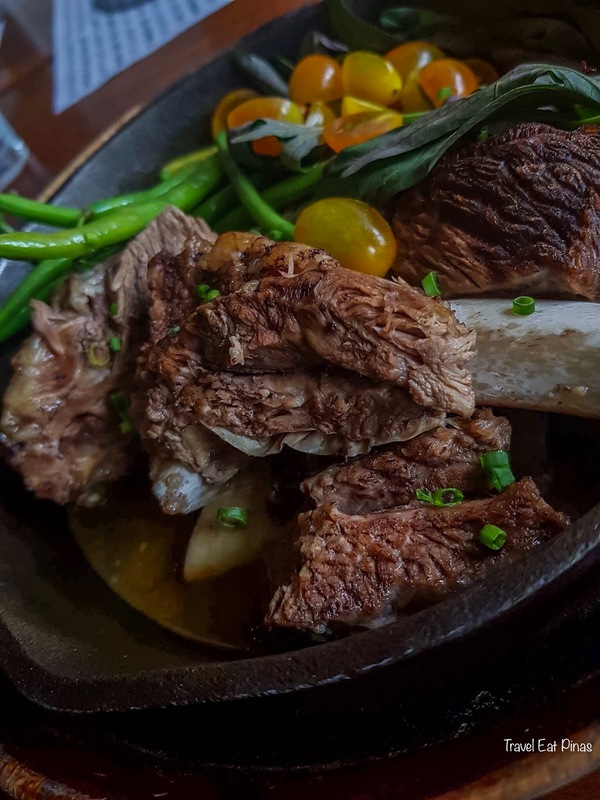 Sizzling Laing na Sugpo has sizzling laing with juicy sugpo. 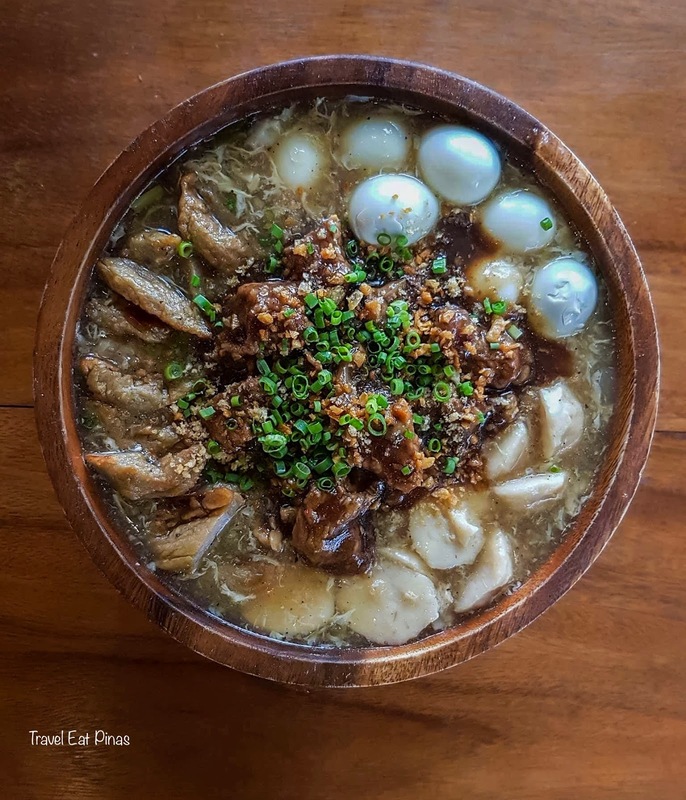 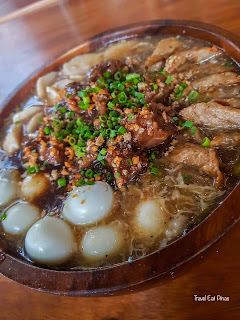 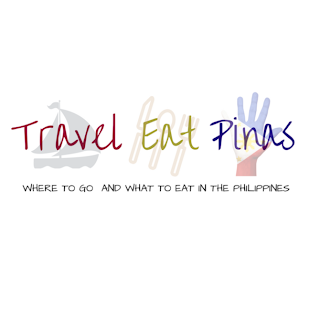 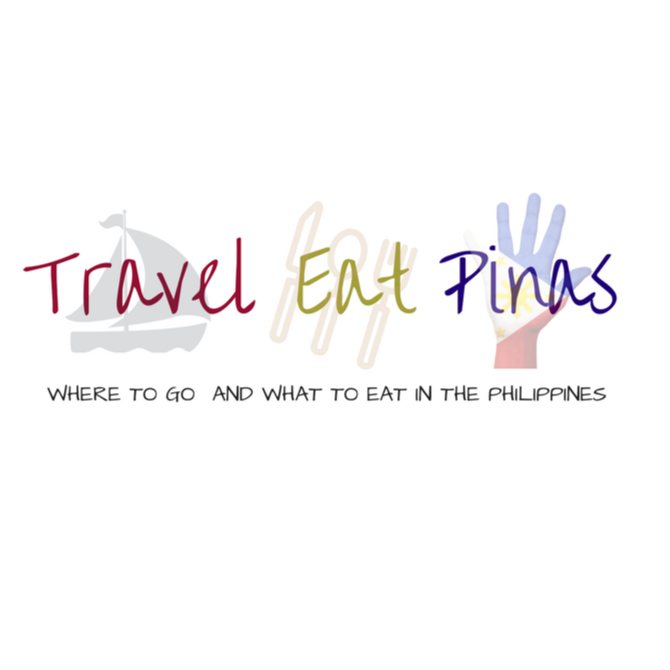 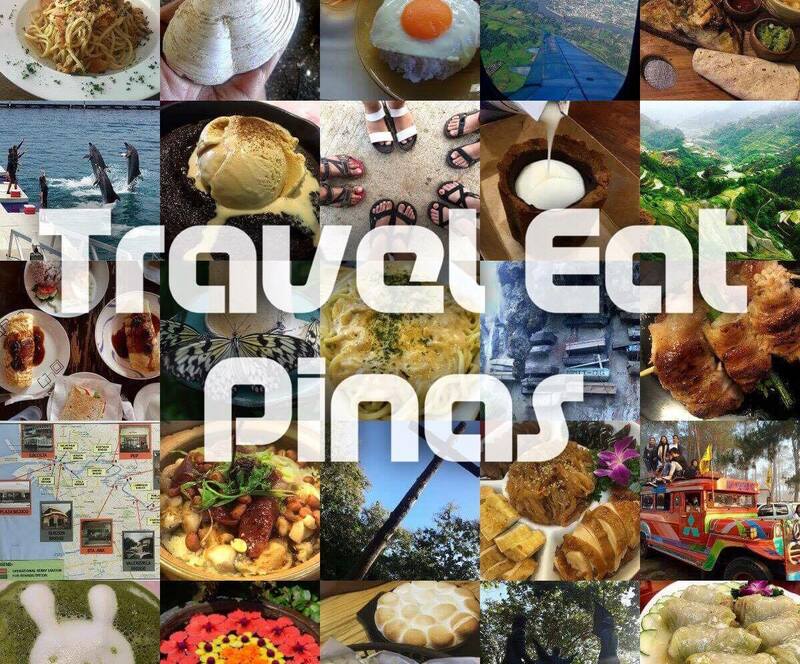 Pares Lomi has the authentic flavors of Batangas Lomi with tender noodles, topped with quail eggs, kikiam and squid balls. Bibingka Cassava has the texture of Casava and the creamy, sweet and salty flavors of Bibingka. 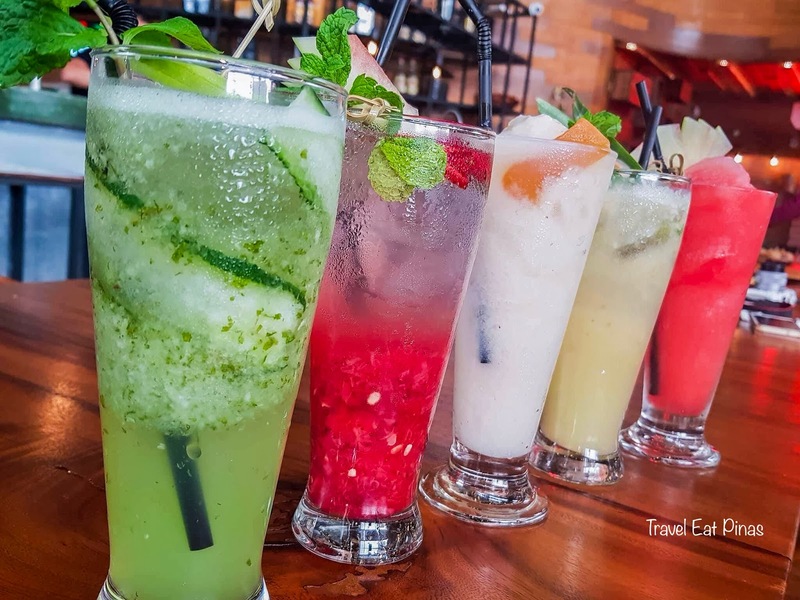 Empacho also serves beverages such as fruit shakes, juices, and gulaman.